Spring is just around the corner! 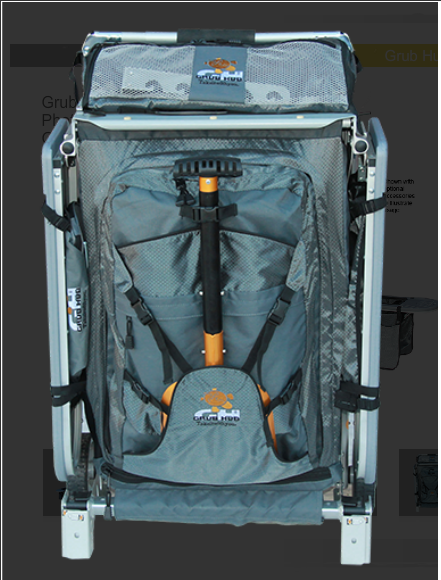 That means it is time to gear up for wheeling and camping season. In preparation for your first 4-wheel drive adventure there are a few things you need to check before taking out your vehicle. Climb under your vehicle and check to see if all the bolts on your control arms or A-Arms are tight. (Quick tip – get a paint pen from a craft store and mark your bolts with a line so you know its proper location if it is tight just by glancing at it). Check all other bolts on skid plates to ensure they are tight. Check tie rod ends for excessive play. Check fluid levels and color in the differential, transfer case, transmission. Check ball joints for play. Next, if you are going camping for your adventure, make sure you have the proper gear with you to make life easier at camp. If you have kitchen utensils and a camp stove, make sure you have a clean/stable platform to use them. 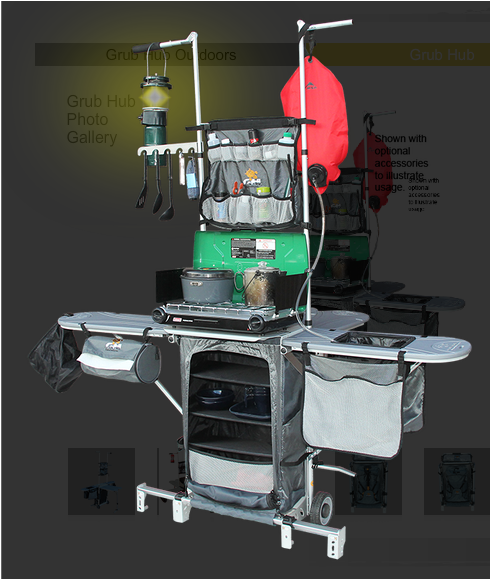 We have a new solution for your camp kitchen called the Grub Hub. The Grub Hub allows for a stable, organized platform that will hold everything in place. Your camp stove will have a place to sit, an area to wash your dishes, will hold utensils, and paper towels and won’t blow away, and creates a table to eat at. It folds nice and neat into a 24x14x38 rectangle on wheels. It is compact and convenient to use. Another commonly used product is a cooler. We’ve seen and used the soft sided coolers, hard sided coolers, coolers on wheels. Most less quality coolers are inexpensive, do not perform well, and usually don’t keep the ice very long. We’ve found a cooler solution after testing different brands. 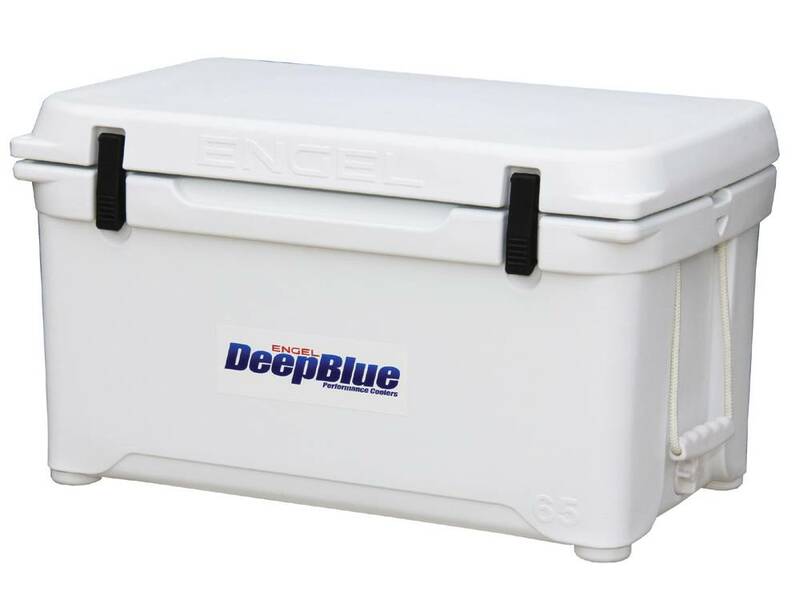 The Engle DeepBlue 35qt and 65qt cooler is the best cooler on the market that keeps items cold (and ice) for up to 8 days. 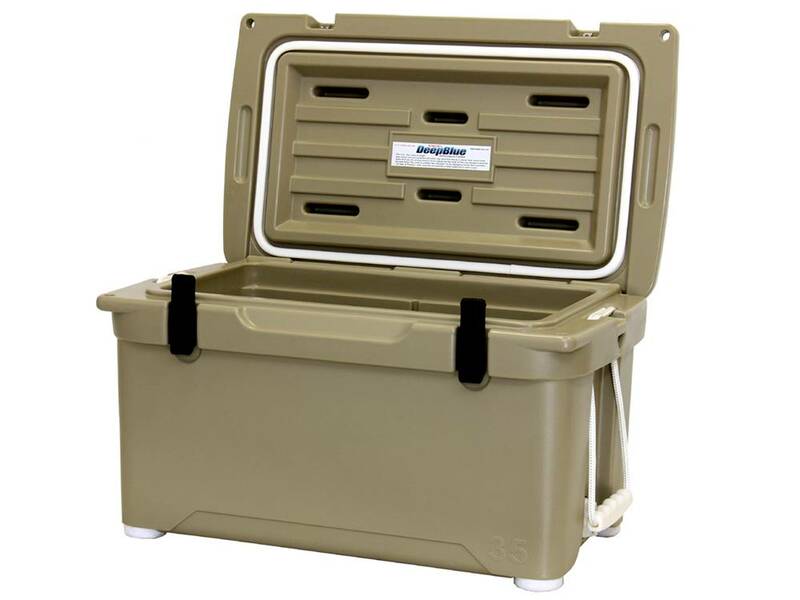 Plus the coolers are lockable with pad locks that make them bear resistant and kid proof. We’ve tested and approve these coolers for use in the desert or Colorado’s high country, and the DeepBlue coolers performed flawlessly. Lastly don’t leave home without fuel storage! RotopaX have replaced the old fashioned Gerry Can and are much easier to use. RotopaX are roto-molded non-static plastic canisters that hold gas, diesel, kerosene, dry storage, first aid, and water storage. They are CARB compliant and meet the EPA’s standards. Two 2-gallon RotopaX are the same footprint size as a one Gerry Can. Other sizes available are 1-gallon gas or water, 3-gallon gas, 4-gallon gas. You can utilize multiple mounting options including lockable options. These fit great on most tire carriers, ATVs or UTVs. These items and checklist should get you set for your first season 4x4 adventure. As always, if you need assistance or would prefer a professional to do your pre-season check we would be happy to here at High Country Performance 4x4. Simply call 303-761-7379 to schedule your appointment, request an appointment online or email Chuck Soladay.